Fangirls, it took me far too long to buy Smash. I remember falling asleep the first night at SPX while everyone that I was sharing a room with played Super Smash Bros, but I couldn’t because it isn’t a game where you can remote in (like Mario Kart is). So I paid a bit of attention, then got bored and went to bed. Well, my fine Fangirls, never again. Now I own Smash, and though I don’t 100% understand it, I play it all the time. 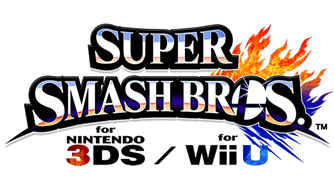 So Super Smash Bros is a game much like the children’s game King of the Hill. The ultimate goal is to knock the other players off of your board, preferably by hitting them super hard. As you fight, each player’s possibility of being “smashed” off screen goes up. You want to stay on, and hurl other people off. 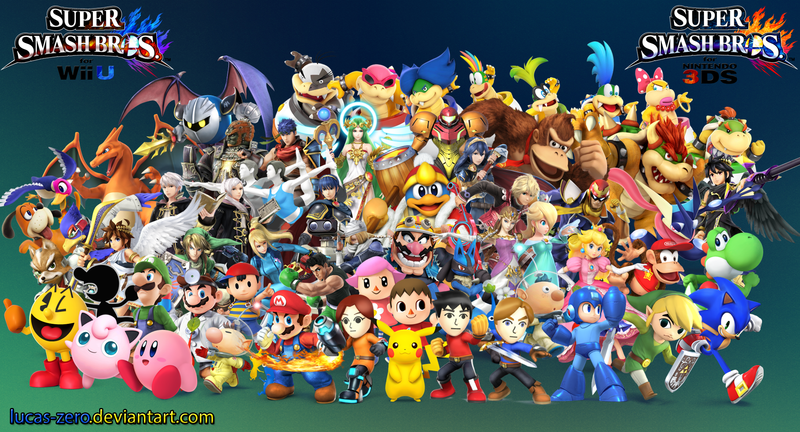 There is a pretty dang enormous cast of characters to select from, which I find fantastic. I tend to play as Wario, but just about the entire Mario cast is available, along with the Wii Fit Trainer, Villager (Animal Crossing), and many more. As the game goes on, new challengers come after you post match, and if you defeat them, they are added to your character select options. It’s a neat way to earn characters. There is another section of the game where you have to run to the board and beat everyone there. I find that far more difficult, partially because Wario isn’t all that fast, but also because it doesn’t really make sense to me. I think if I ever got to the board in the time limit, it would make a lot more sense though. As I’m sure you’ve heard before, this game comes highly recommended. It’s a blast on your own, or in a group, because everyone who has the game can play it together, making that down-time at conventions far more enjoyable. You can also use your amiibos with it, if you have the New 3DS, or the adapter. Plus it exists for WiiU, so you can play with amiibos and friends that way too. It’s a simple, but rad game. I don’t really get the controls, but I’m still playing, and really enjoying it. If you want a good button masher to take the stress away, this is for you.